Today’s post is going to be a mini beauty haul featuring some products that I’m trying out for the first time and also a few makeup artist essentials for me. I got the disposables from eBay and amazon which is where I find is the cheapest. I have been doing tons of retail damage thus you will see more hauls coming in soon! Also if you wondering where I was all these days, read my update post HERE. Read the previous post where I reviewed the NYX studioperfecting primer in clear. 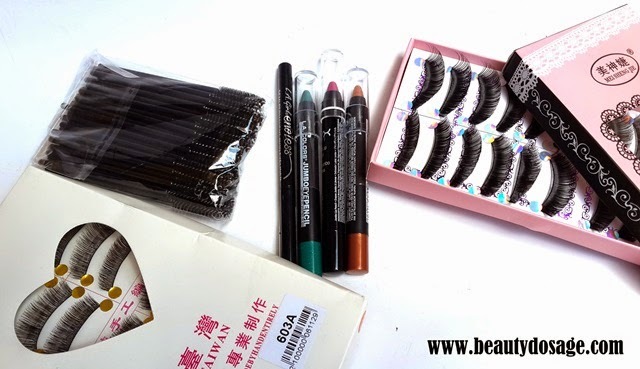 Dramatic lashes (10 pairs) these are great for Arabic and Indian bridal Makeup. 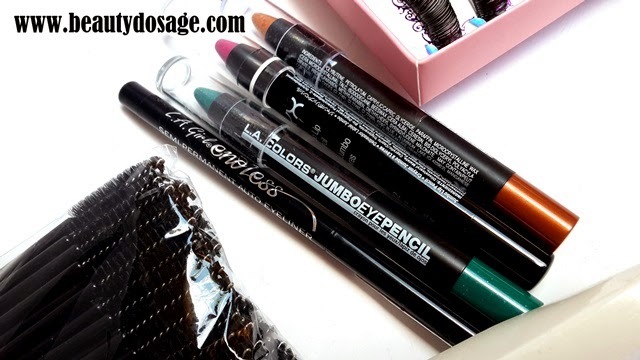 This was a quick post but hope you enjoyed it :) Haul posts are one of my most favorites to read since I find new products and places to buy them!